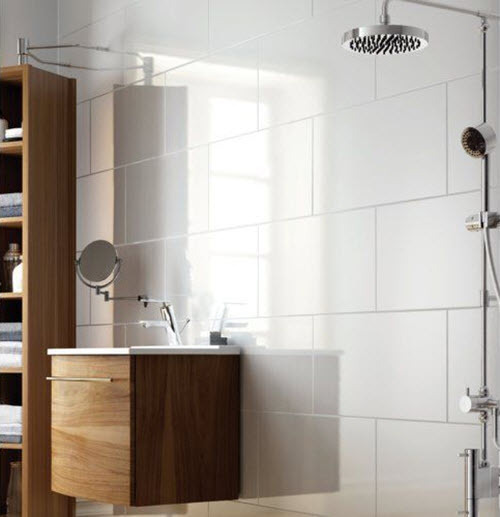 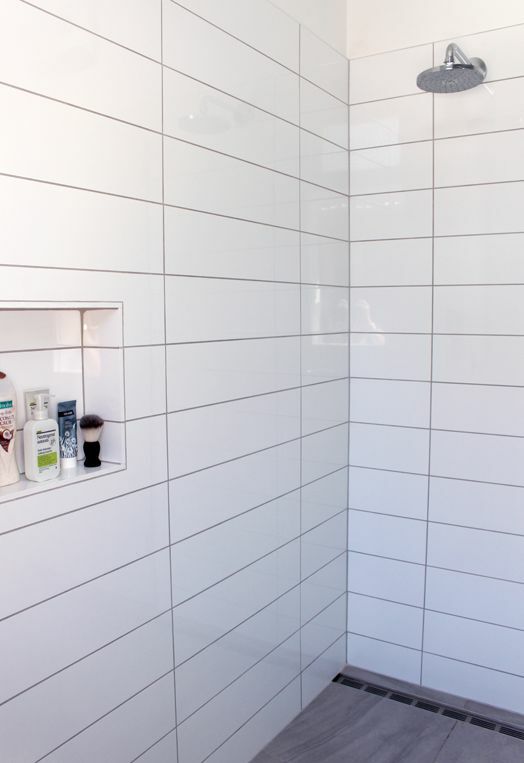 White rectangular bathroom tiles will fit in almost any interior – classic, modern, hi-tech. 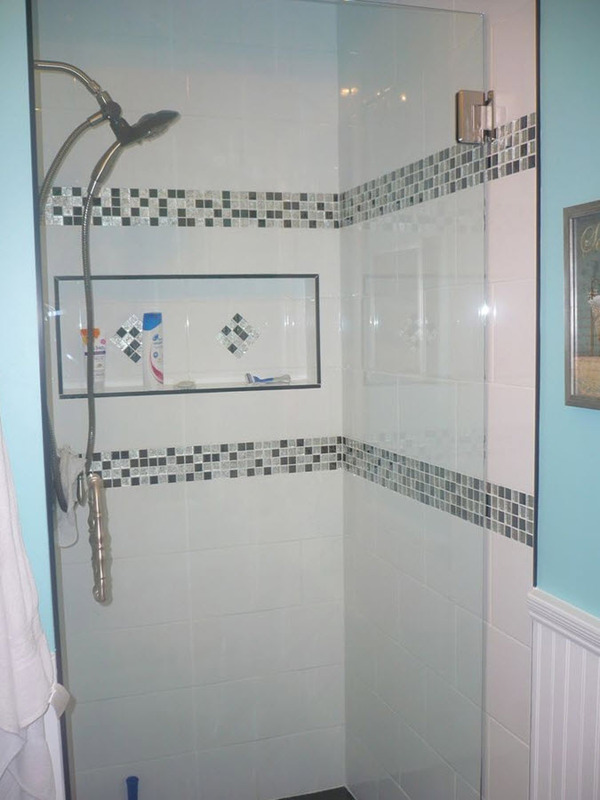 The best place to use it is on the walls but it will also look great on the floor and in a shower area. 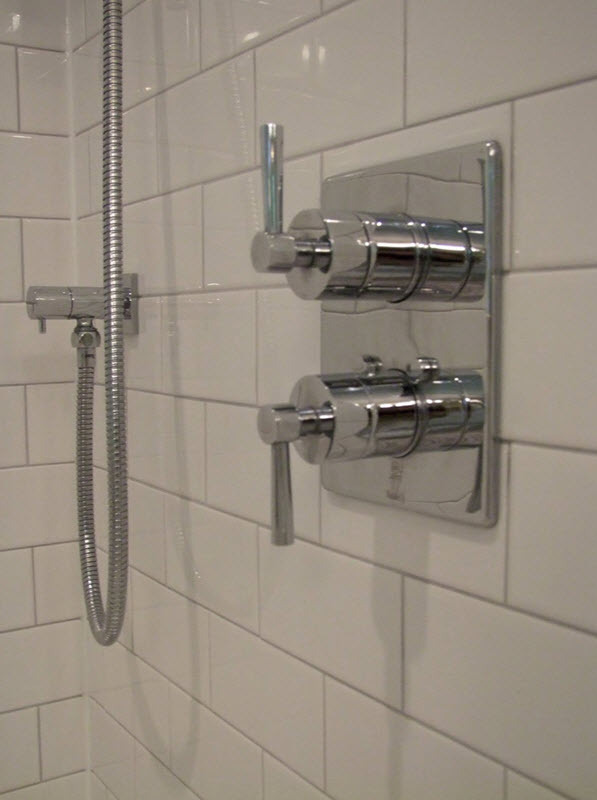 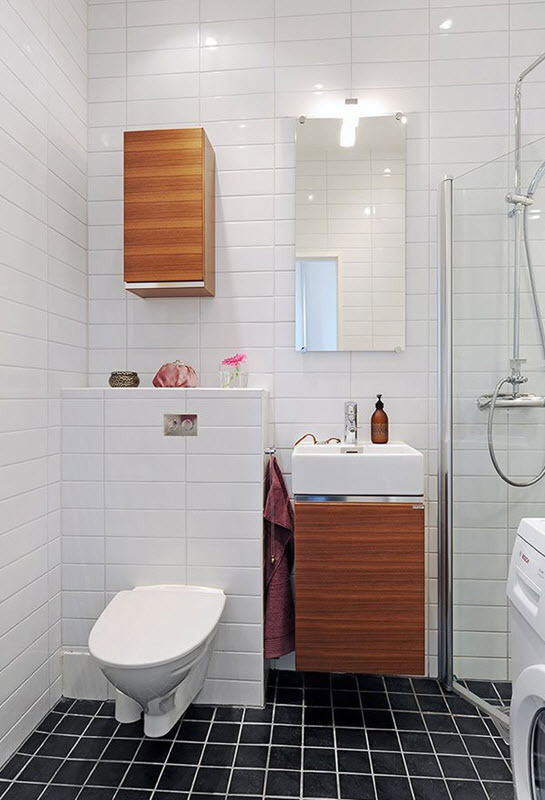 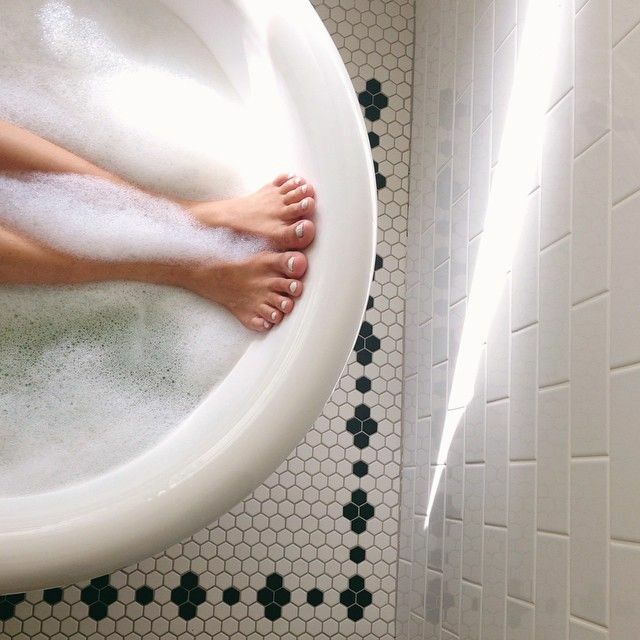 The size of rectangular depends on the size of your bathroom and needs to be taken into account. 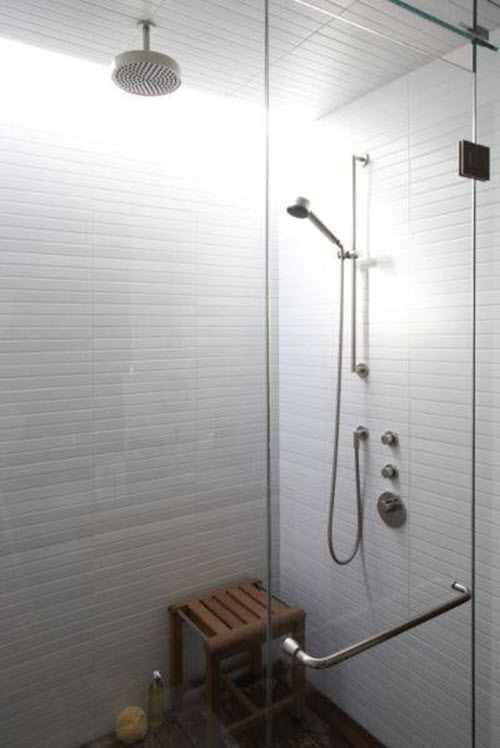 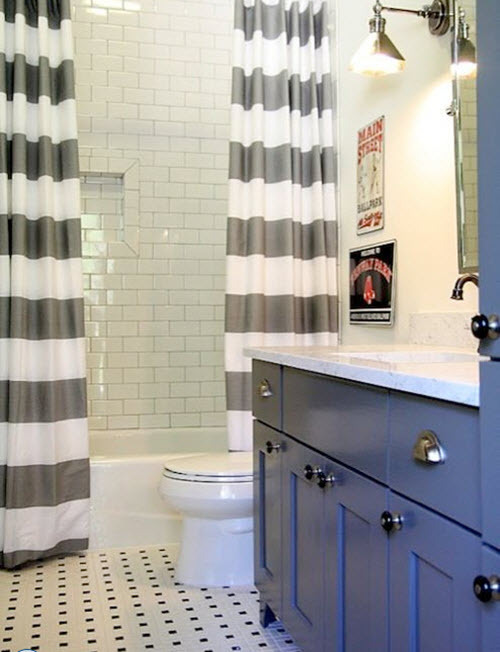 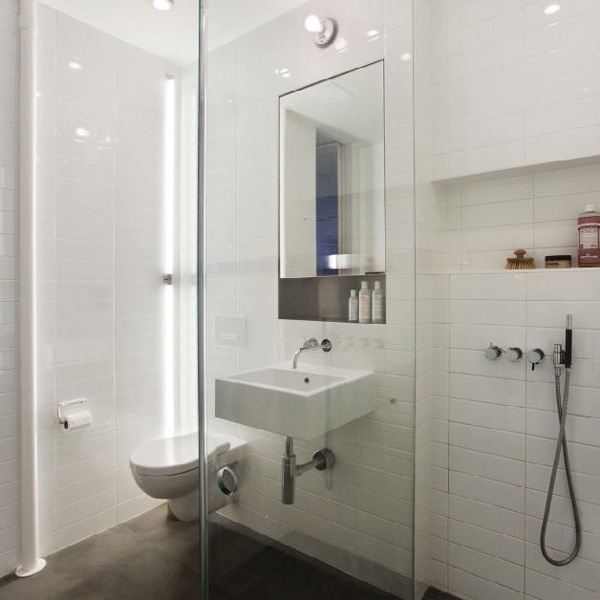 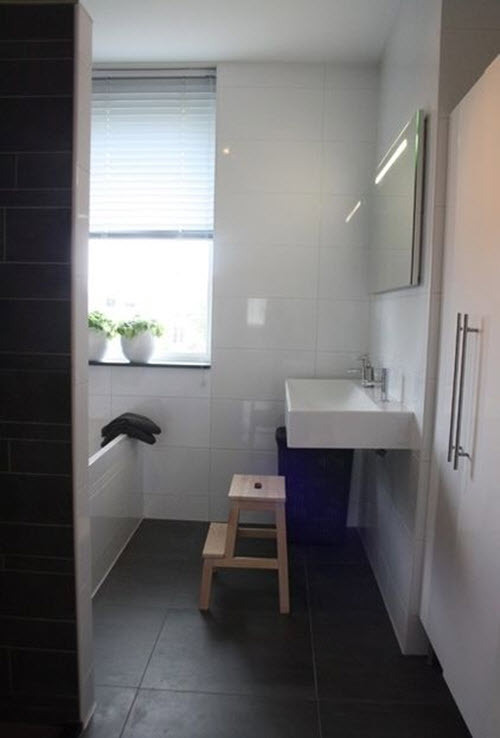 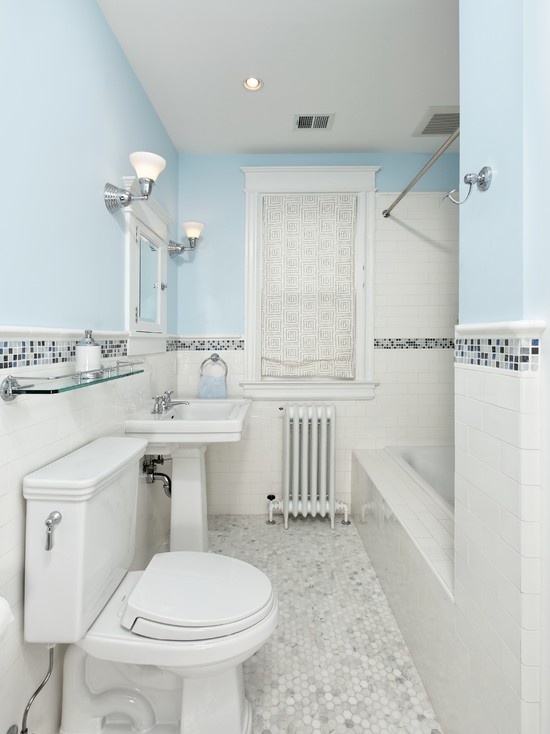 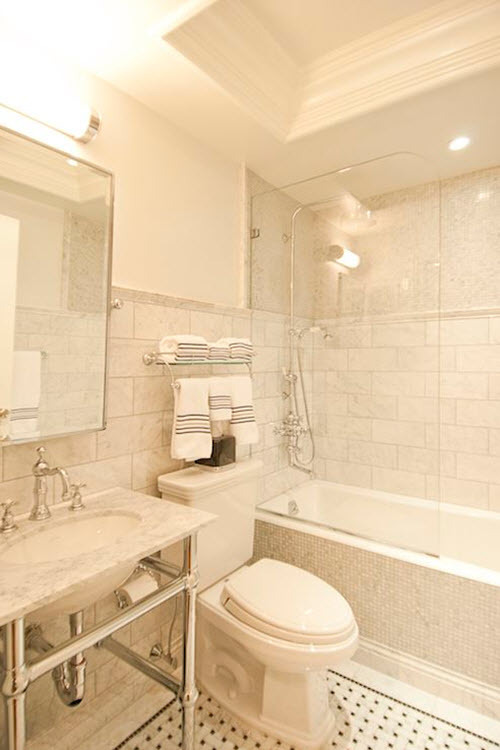 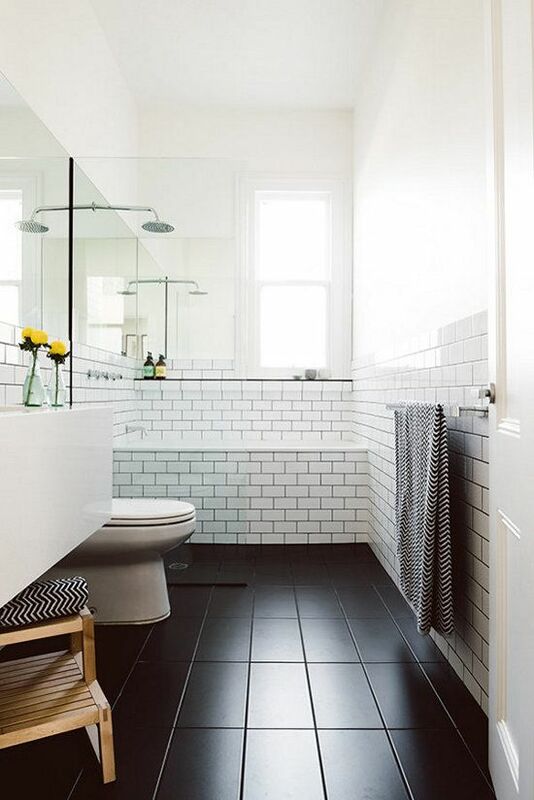 Bigger bathroom can tolerate large tile but in the small bathroom you have to use medium-sized tiles. 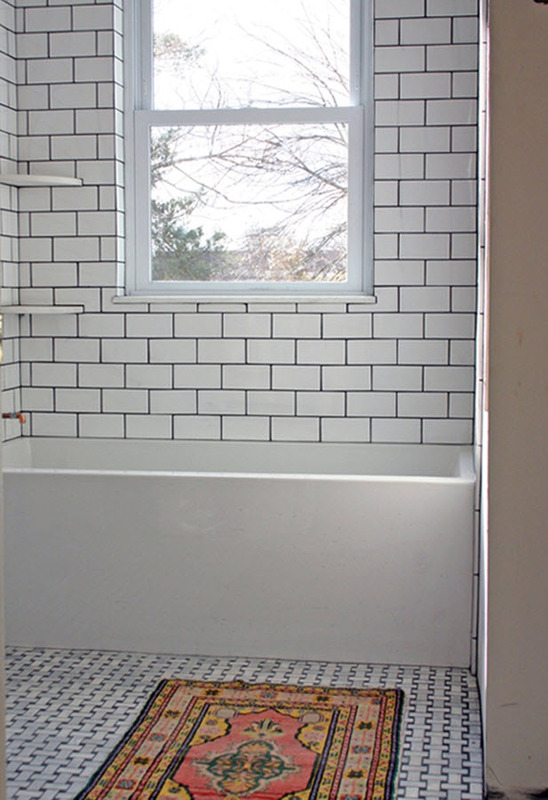 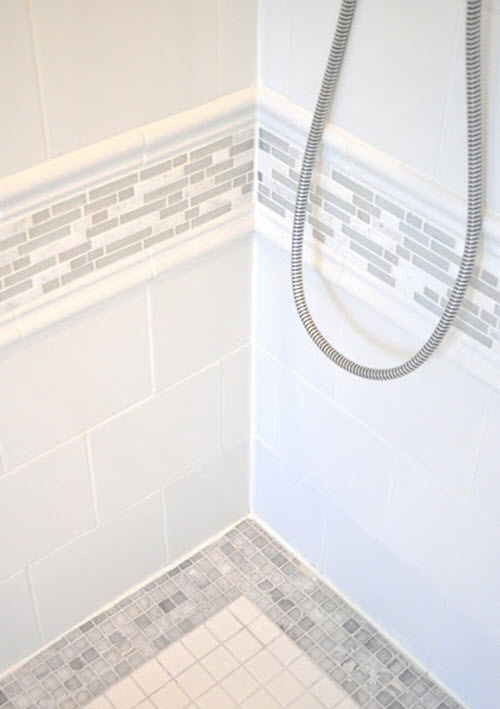 One of the most popular kind of rectangular tile is the so-called “subway tile” which looks especially fashionable and stylish around your bathtub and in a shower area. 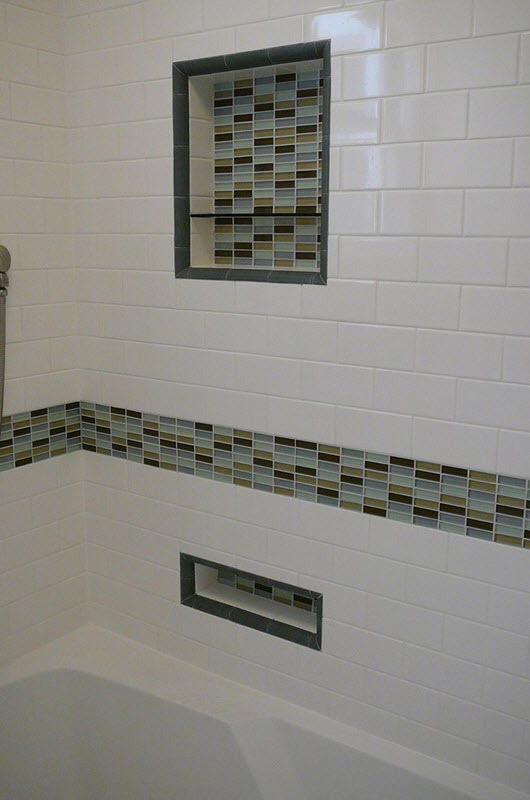 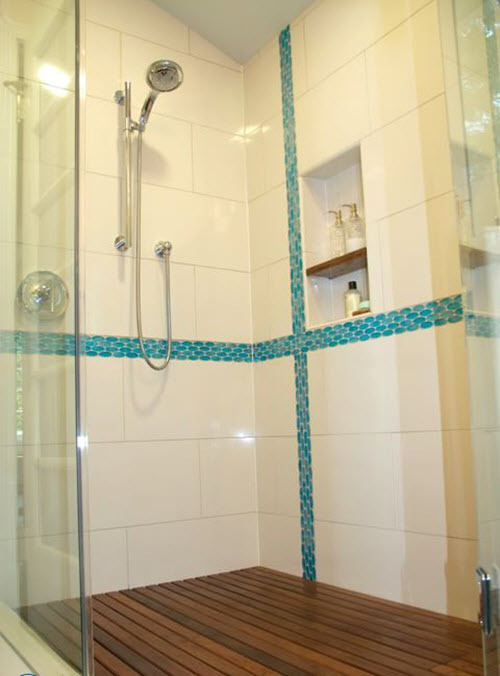 Despite the shape, rectangular tiles can be very diverse in terms of color and pattern. 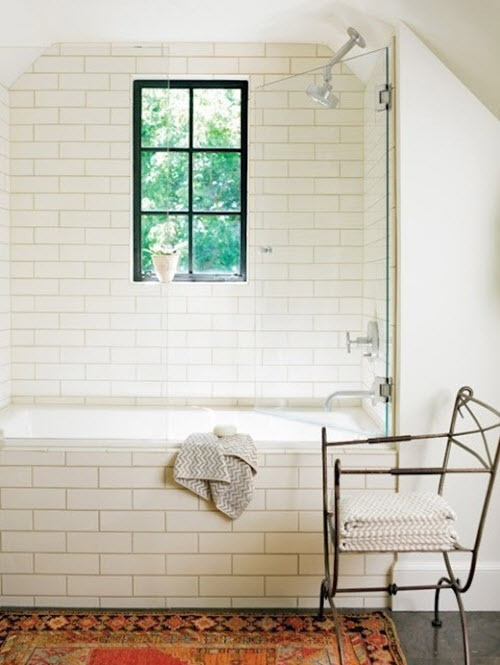 Think white as it is one of the most popular and neutral colors that will help you add almost any other shade and pattern. 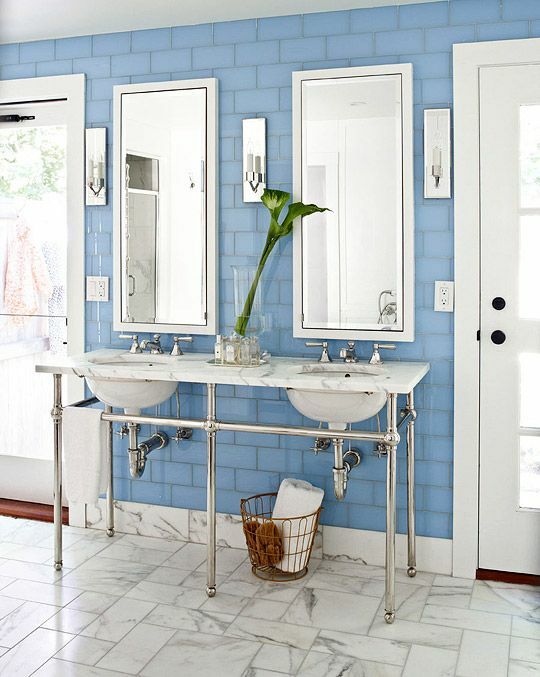 I don’t know why but some of these bathrooms look incredible. 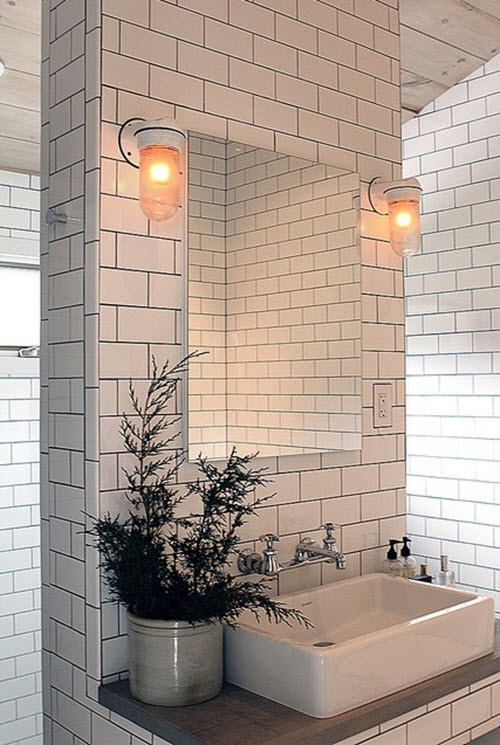 I think the point is that this style is always in fashion no matter what year is now. 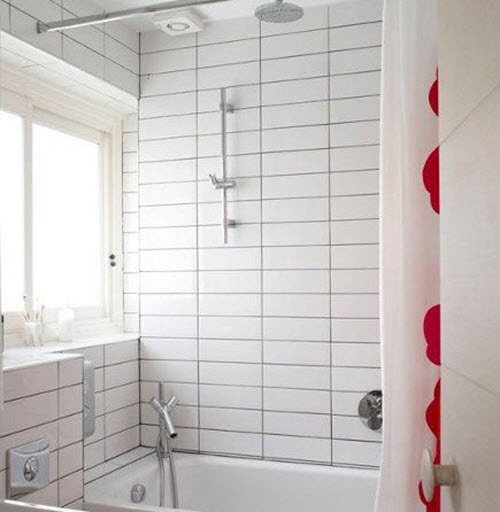 But I would defintely experiment with colors: white is not of my favorites. 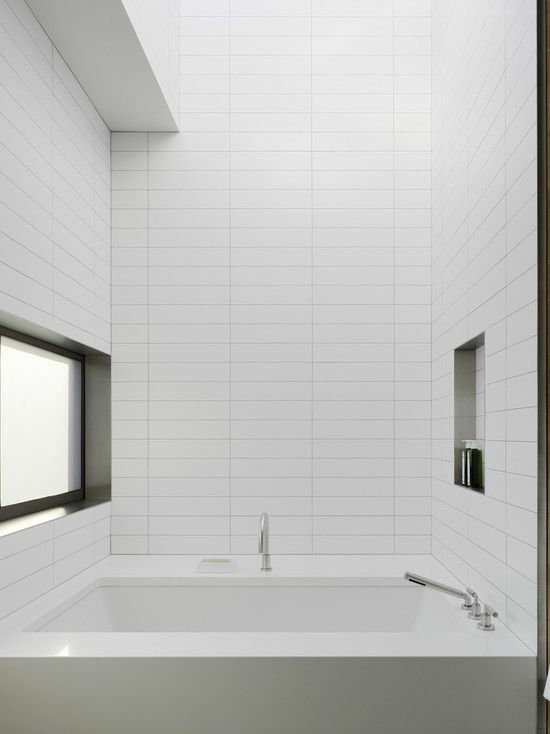 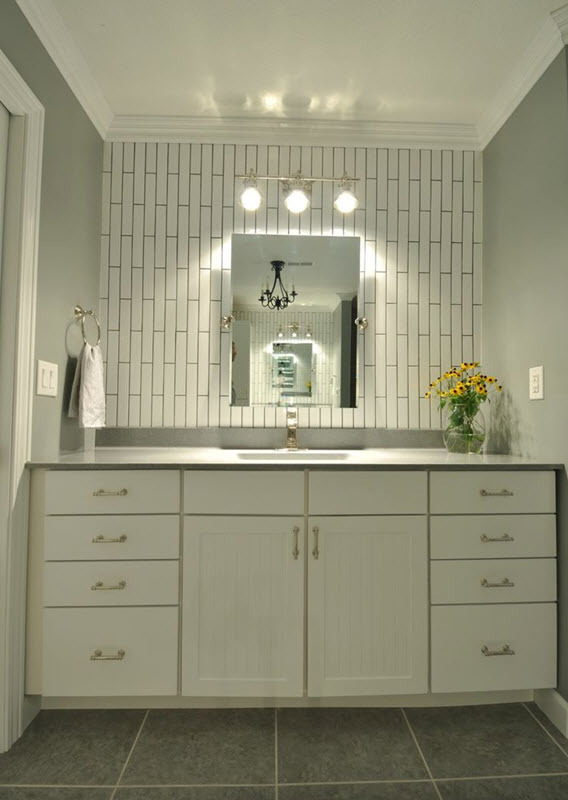 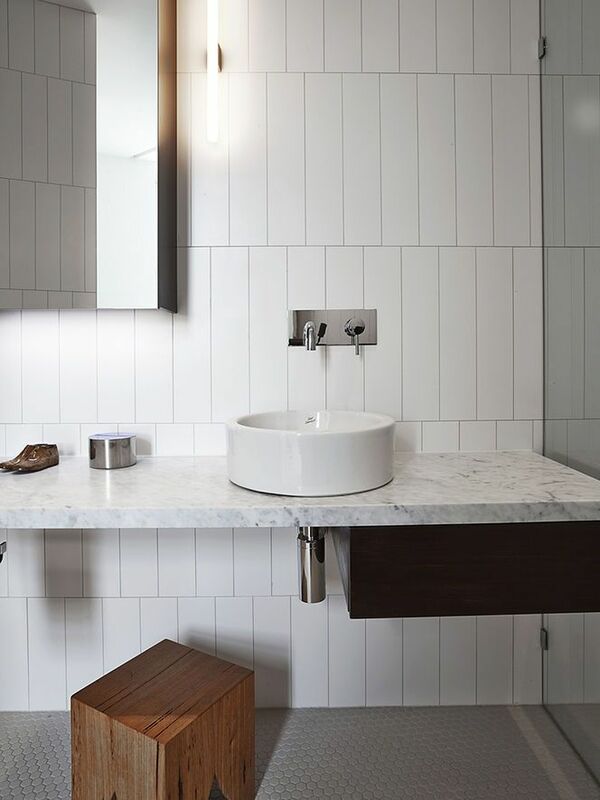 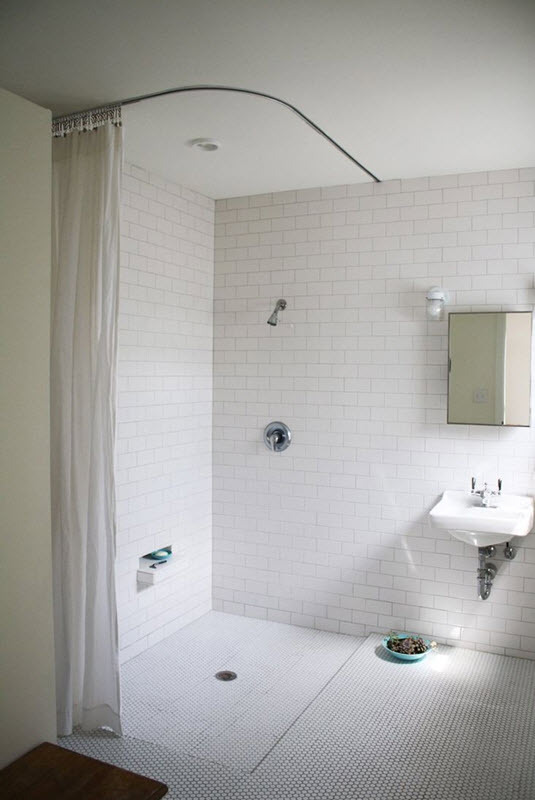 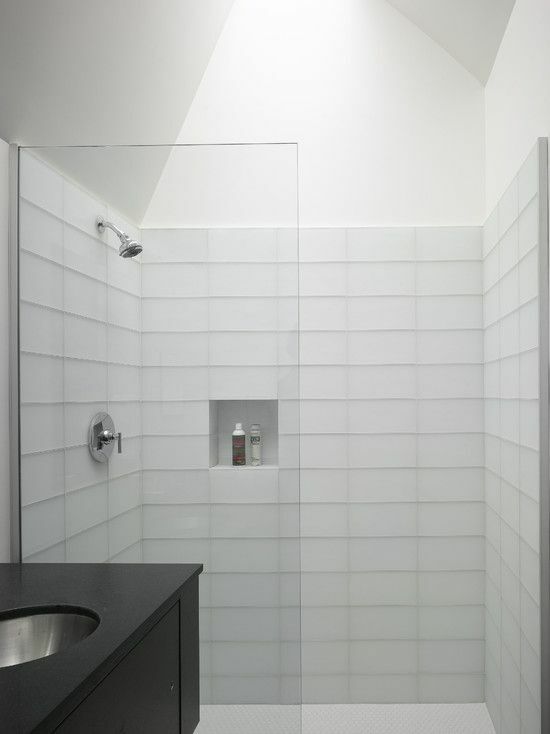 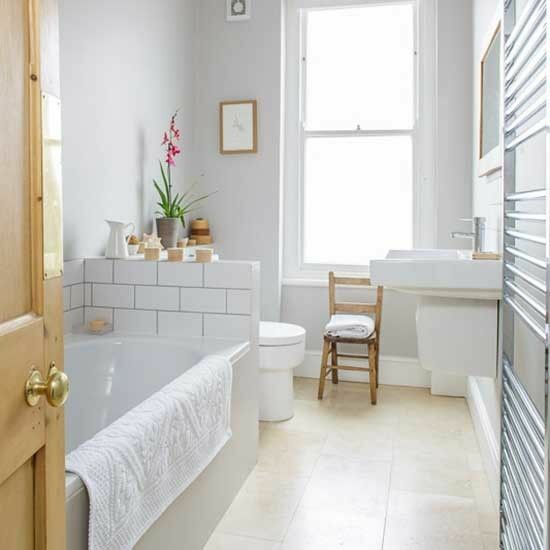 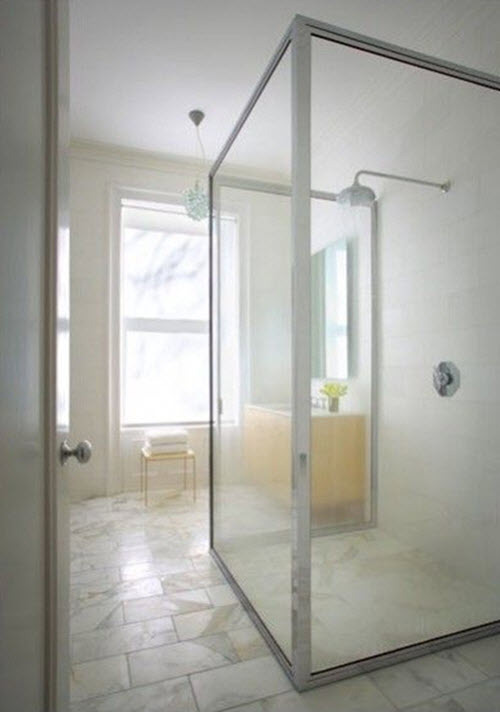 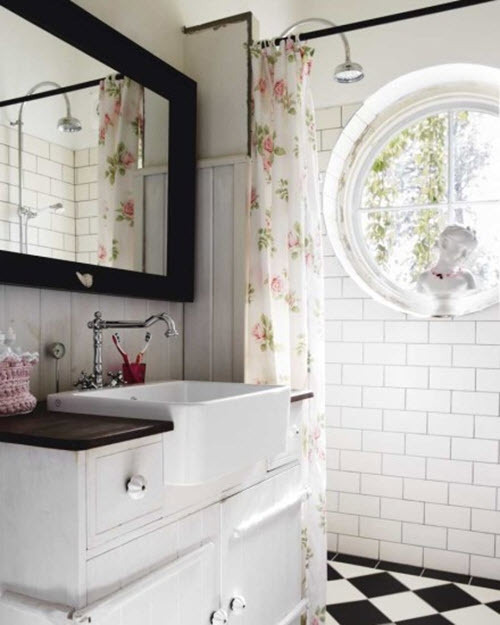 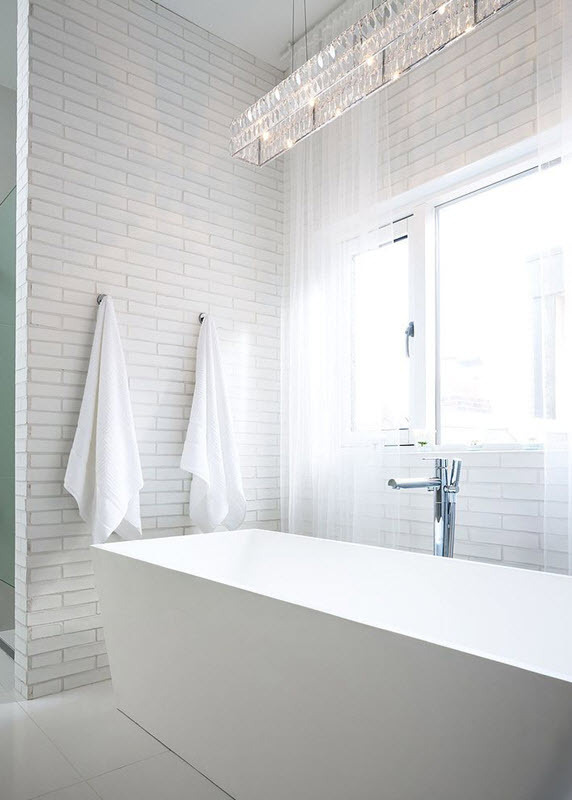 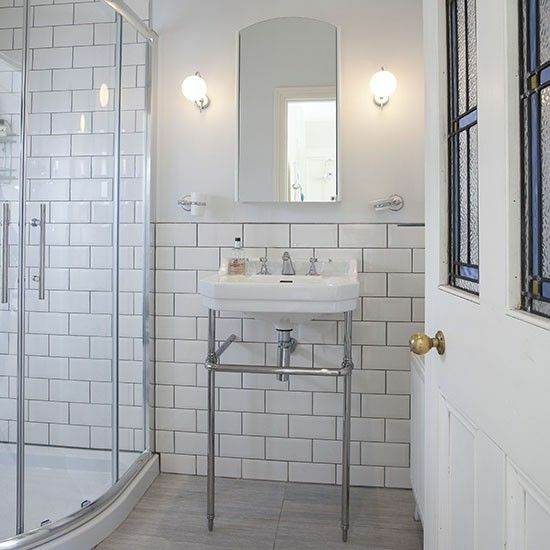 Using white rectangular tiles for a bathroom will always be fashionable. 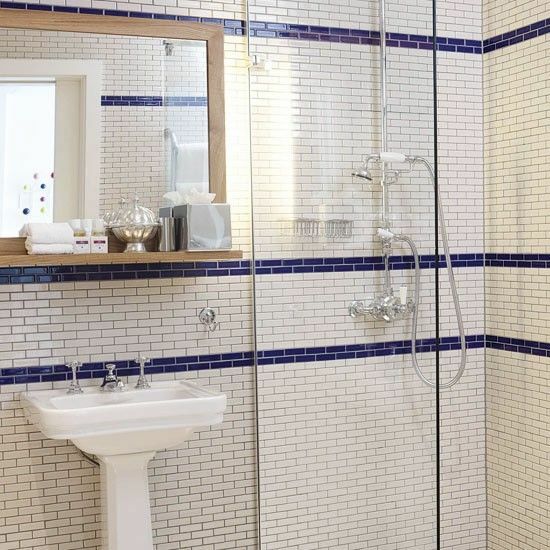 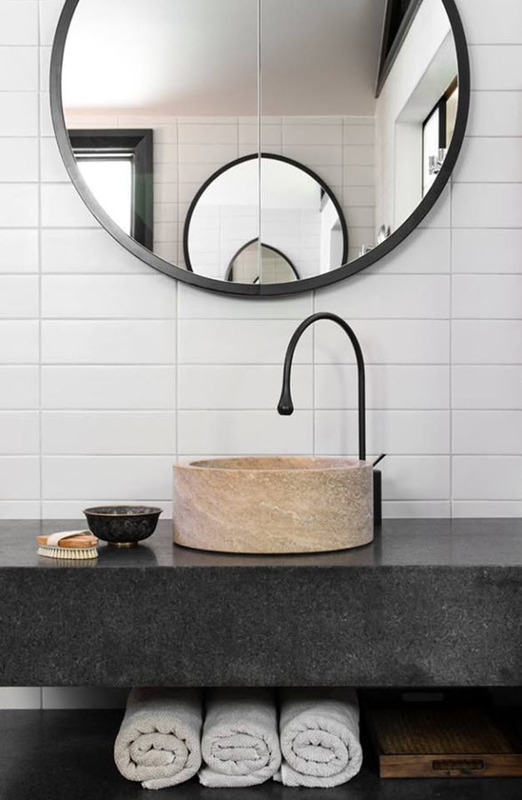 The most pleasant thing about it is that you can easily change colour balance with special accessories whenever you want and make your bathroom look quite different.